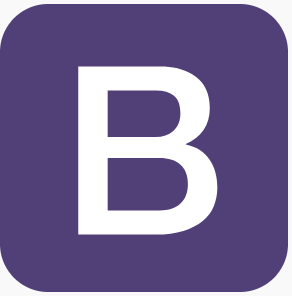 Utilities are becoming a more significant part of Bootstrap. Use them frequently for “one off cases” and responsive spacing/visibility/display, but try not to use them as required parts of complicated components. We will review these as part of your initial theme submission and any subsequent updates to ensure they play nicely and conform to the core Bootstrap standards.